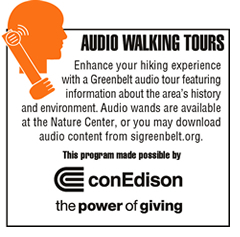 Staten Island’s Greenbelt provides birders with some of the finest woodland environment in the five boroughs. The diversity of bird species found in these second growth forests is amazing. Birding falls into seasonal categories and the open spaces and wetlands of our Greenbelt certainly reflect that fact. Each season has its highlights, expected species and resident species. Greenbelt forests boast excellent tree diversity, along with fine vernal and glacial ponds, including the 20-acre (privately owned) Lake Ohrbach in Pouch Camp. These natural features and vegetation make the Greenbelt a haven for birds. Some of the best birding is in spring, beginning in March, when “early” migrants such as kinglets, Eastern Phoebes, warblers and various waterfowl appear in the Greenbelt’s woods and wetlands. These areas have been designated “Forever Wild,” by the New York City Department of Parks and Recreation. April and May are the months when the diversity of migrant species spirals along. Birders can find species that have wintered in the tropics or Central America. 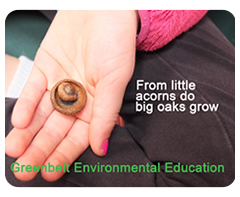 Birds feed in the catkins and leaves of sprouting oaks, where they find a plethora of insects. The Greenbelt offers these species both a resting point from which to fly off as well as a source of energy. Summer is a time when our local breeding species can be found. In recent years, more frequent observations during summer have led to some interesting surprises. Birds that we don’t associate with the typical urban park are found nesting here. Birds such as the Wood Thrush, Acadian Flycatcher, Scarlet Tanager and Cooper’s Hawk have been recorded nesting after a long absence. 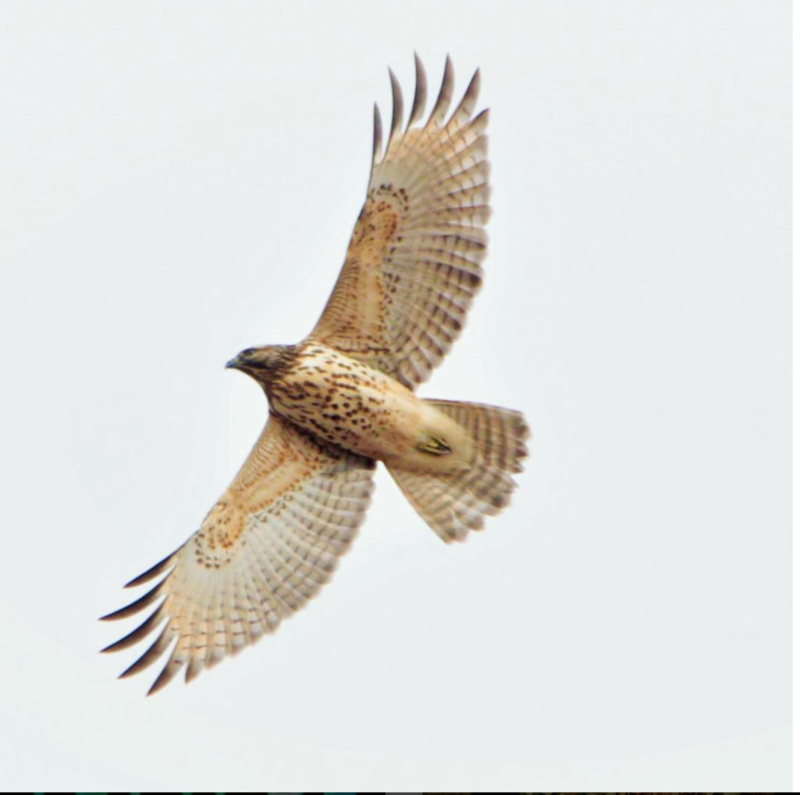 Autumn brings spectacular color and some opportunities to see a number and variety of raptor species. Pouch Camp, Moses Mountain and other higher points in the park are fine for viewing birds of prey as they soar and fly over these woodlands. Winter birding has offers many highlights. Species that one expects to see in our region such as Juncos, White-throated Sparrows, finches and woodpeckers are sure to be discovered in habitats. Occasionally, some of the irregular winter finches can be observed in years when they appear. We have two permanent resident owls and they can be heard calling during late winter if one is patient and willing to hike the woodlands at night. 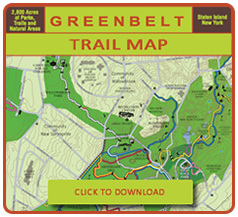 The Greenbelt is a superb park to search for birds; well marked trails provide a walker with a natural setting and a haven to escape from more crowded parks during the migration season.